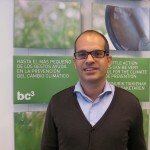 Juan Delgado is an economist specializing in antitrust and regulation, mainly in energy and climate change. He has longstanding experience in the application of economic research and analysis to the design and evaluation of policies and to answer policy questions. Until 2011, Juan Delgado was the first-ever Chief Economist of the Spanish antitrust agency CNC. Prior to that, he was a research fellow at the European think-tank Bruegel, where he was leading researcher on market regulation and competition, energy and climate change, and at the Harvard Kennedy School’s Electricity Policy Group. He has also worked as an economist with the Competition Directorate of the European Commission and with the Spanish Telecoms regulator. Juan Delgado has written extensively in academic and policy journals and other publications. He has published articles in the European Competition Law Review, the Journal of Economic Theory, the Journal of Industrial Economics, Economic Theory and CESifo Economic Studies. Juan holds a PhD in Economics from the Universidad Carlos III in Madrid, an MSc in Economics from Warwick University and a BSc from the Universidad de Alicante (Spain). 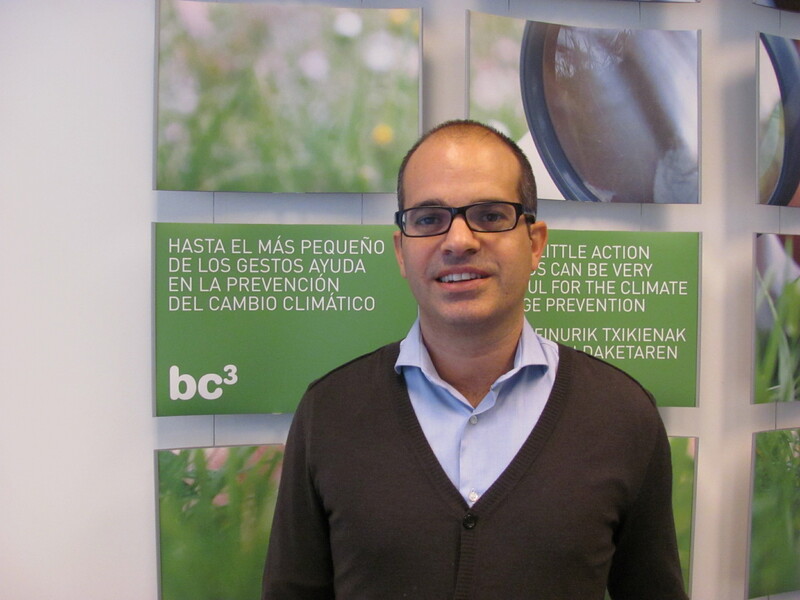 Juan is a Research Associate at the Low Carbon Programme Chair, co-organized by Basque Center for Climate Change BC3 and the Universidad del País Vasco and a Senior Advisor to The Brattle Group. He is also founder and director of [R&P Economics], Research & Policy, an economic consulting firm specializing in the economic analysis of markets and public policies.